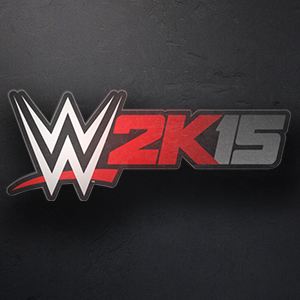 Finally the WWE 2K15 roster is out ... mostly. When it was announced that there would be a SummerSlam panel revealing the WWE 2K15 roster, most gamers expected the full roster to be revealed. We only got part of the roster list. Below you will see the live IGN panel stream (via LoveTorpedo).